Heather keeps the office (and the team!) in order as the office manager. Specialising in number-crunching and spreadsheets, Heather’s responsibilities include everything from finance to photography, video and image creation.  At PamLloyd, she loves being surrounded by all things foodie. As an inventive gluten free cook she spends her free time making and photographing food on her blog Snack to the future as her internet alter ego @Chubb_tweets. Most likely to say: “Awesome!” As in – Wow! That radish is awesome, or, I just saw an awesome pair of shoes, or, I love the word awesome, it’s awesome.